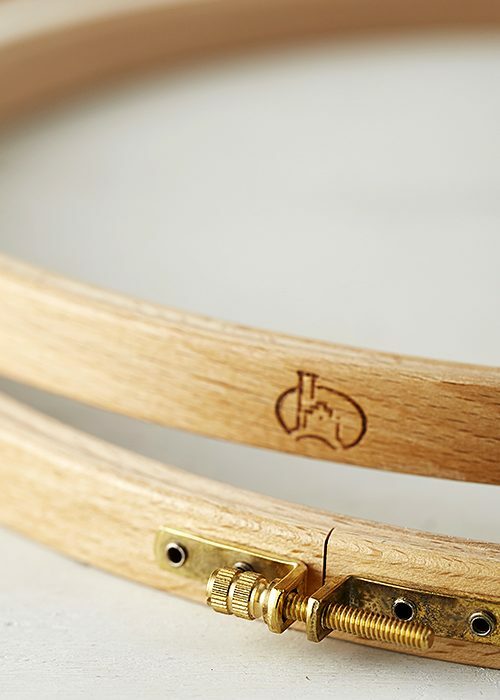 Klass & Gessmann hoops are lightweight, very durable and renowned for their exceptionally smooth finish. 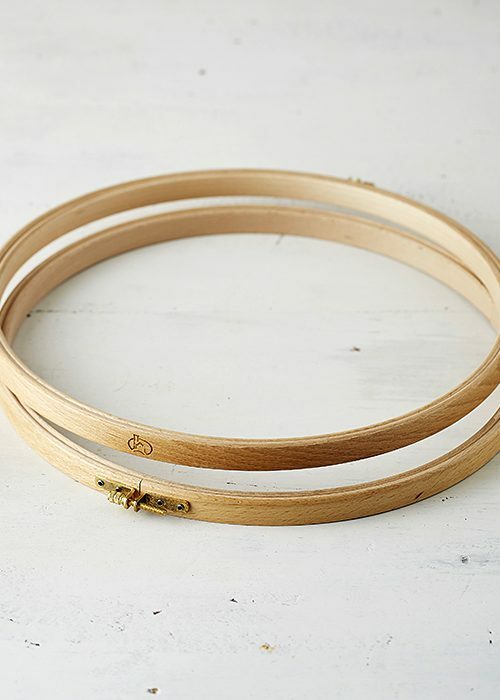 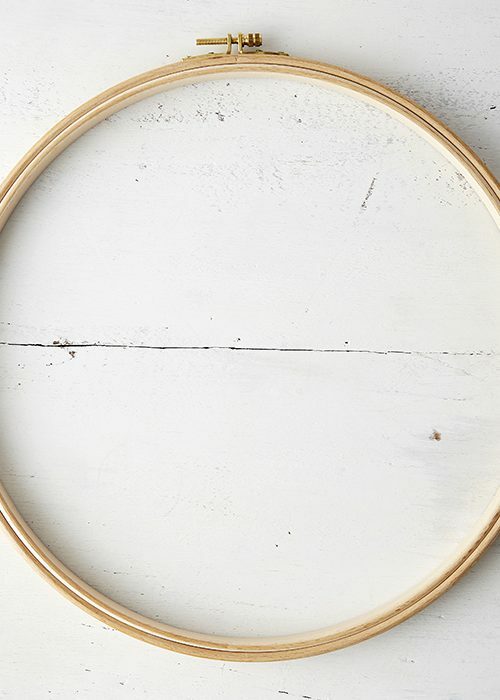 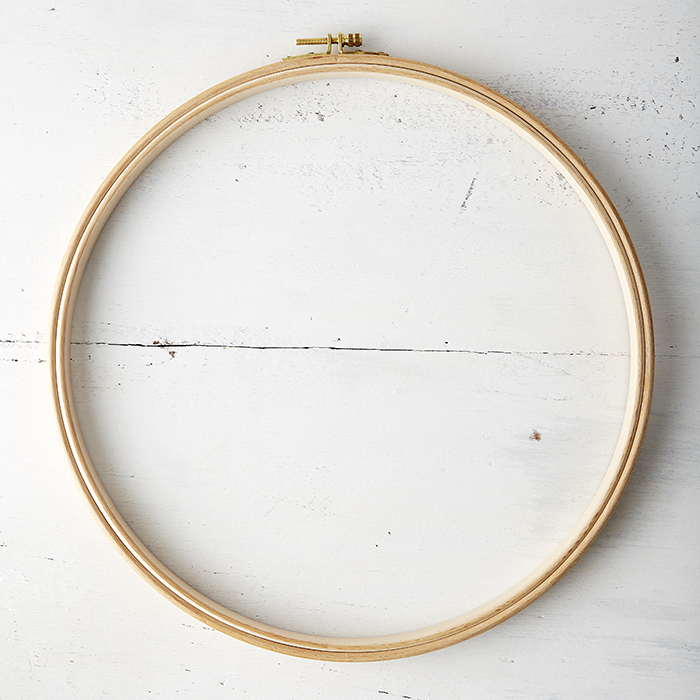 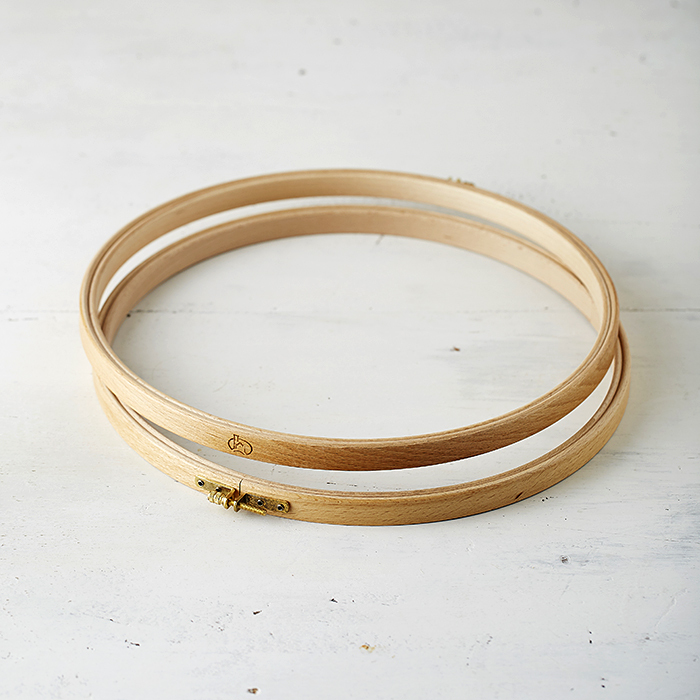 Manufactured in Germany, these quality wooden hoops are constructed of beechwood, then triple-glued, finely polished, and equipped with a brass adjusting screw. 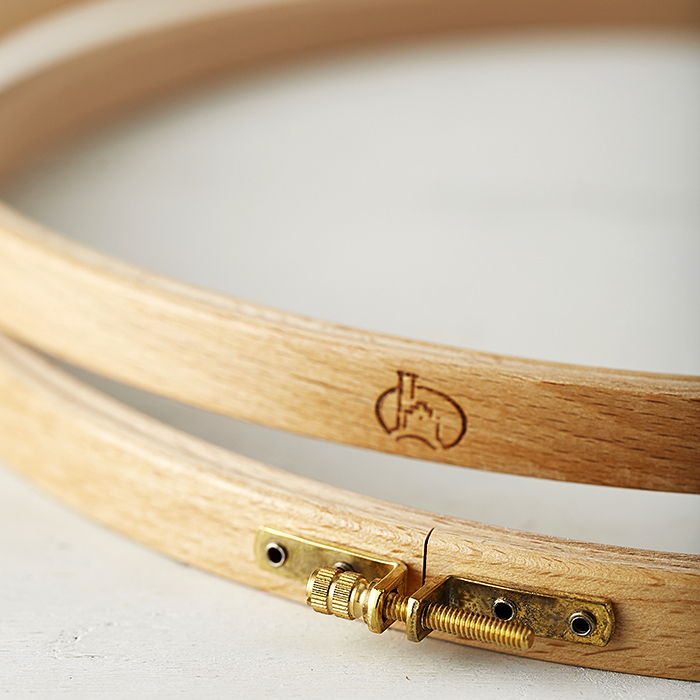 Please allow 7-14 days for orders placed within Australia and 3-4 weeks for international deliveries.